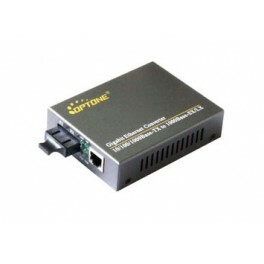 OPT-2200 series Fiber Media Converter transforms 1000Base-T (Copper Gigabit) media to 1000Base-SX/LX (Fiber Gigabit) media and vice versa. The 1000Base-T port supports full-duplex Gigabit connection at wire speed with RJ45 connector. The fiber Gigabit connection supports shortwave (SX) or long wave (LX) laser optic with multi-mode or single-mode SC type connector. 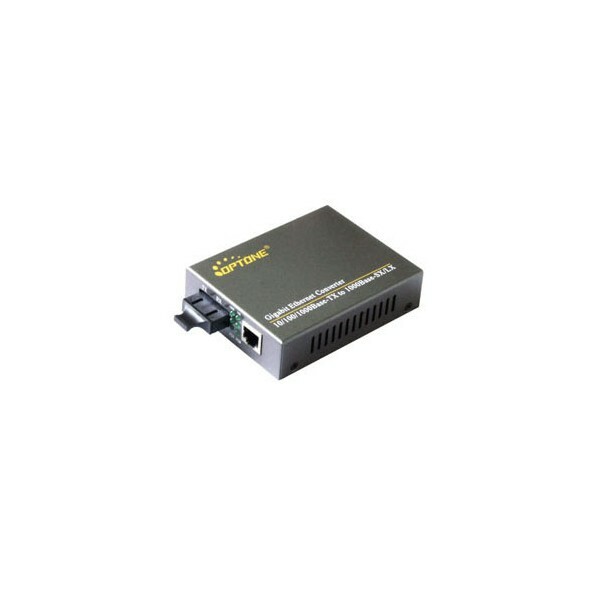 This converter will give your Copper Gigabit connection the ability to interface with fiber connection over a distance up to 80 km! 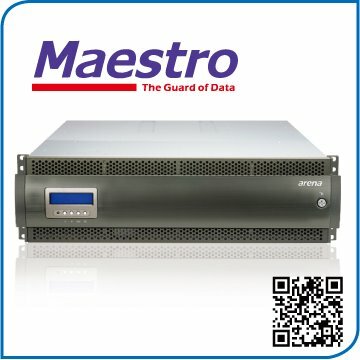 One 10/100/1000Base-T RJ-45 port autosensing featured!